100% cotton baby leopard spot print. Our Unisex Sizing means this is comfortable for both men and women. Drive your partner wild! This funzee suit is a popular gift, so if you are looking for an unusual birthday present for wife, husband, girlfriend, sister, this whole body suit is ideal. Have a look through the image gallery below! Party fun, Sleepovers or just for keeping warm round the house – leopard spots are always fashionable so why not wear them all over! 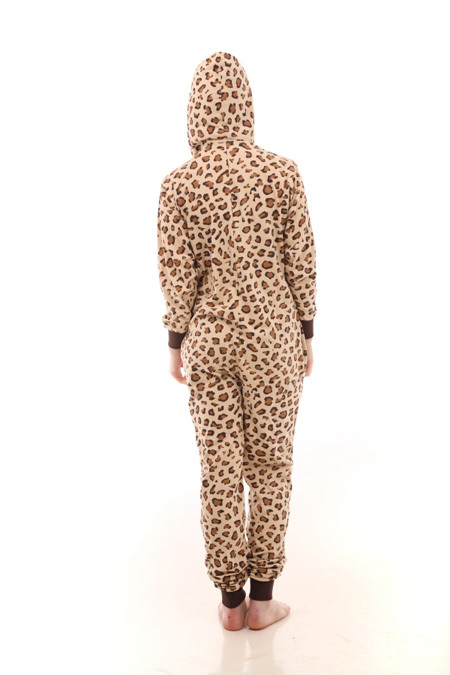 Part of the Funzee Onesie range – Leopard Spot Print – Wild!